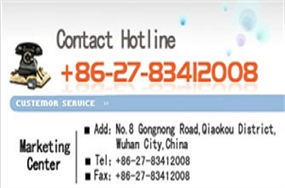 "FangYuan Titanium Dioxide Co., Ltd., " is one of the governing units of China titanium dioxide industry association. Since the reform and reorganization in 2000, FangYuan Titanium Dioxide Co., Ltd., has adhered to the green environmental protection and boutique brand strategy, realizing the leapfrog development. The company has been honored as "the advanced unit of energy conservation in the 12th five year plan", "the leader of efficiency of titanium white production enterprise", "the demonstration unit of green chemical industry" and other honors, and has passed the recognition of the new measures of national high and new technology enterprise recognition and management system certification of "three-in-one" of quality/environment/occupational health and safety.